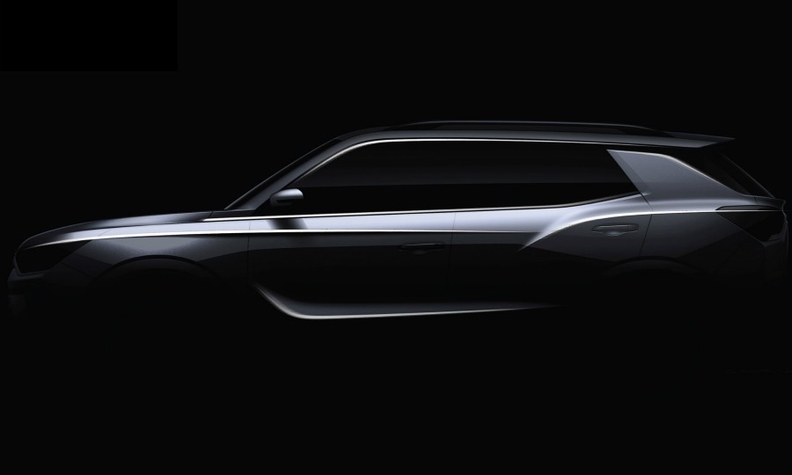 SsangYong's teaser picture for the new Korando shows it has prominent bodyside creases and a blade-like rear pillar. 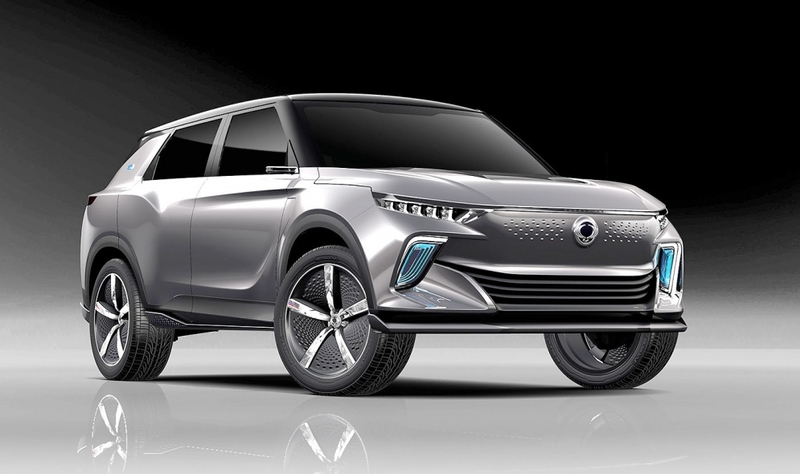 SsangYong's new Korando SUV will be the automaker's first model to offer a full-electric variant. 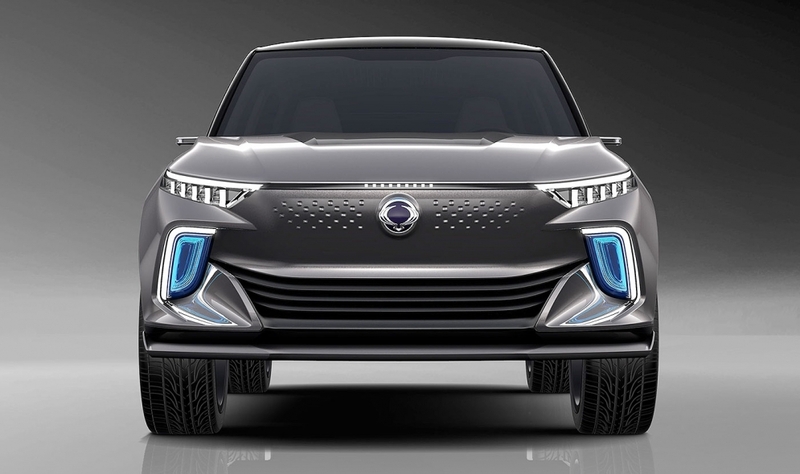 The Korando will go on sale in Europe this summer after its debut at the Geneva auto show on March 5. 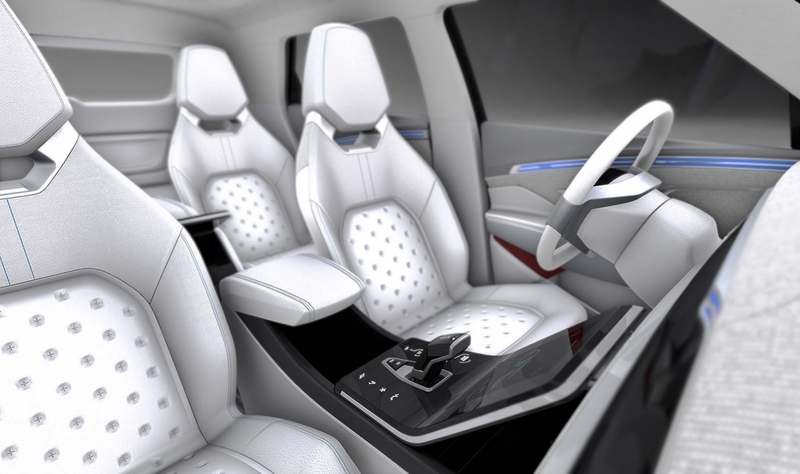 The SUV will initially be sold with either a 1.5-liter turbocharged gasoline or 1.6-liter diesel unit. 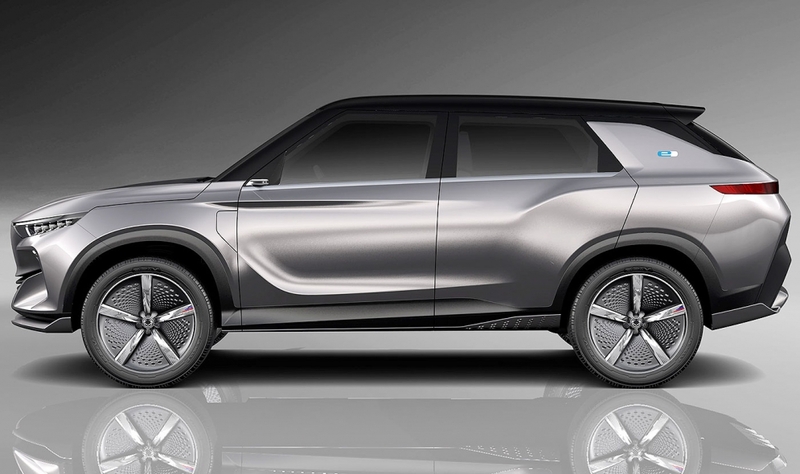 In 2020, SsangYong will launch a full-electric variant using a powertrain based on the e-SIV concept unveiled at last year's Geneva show. 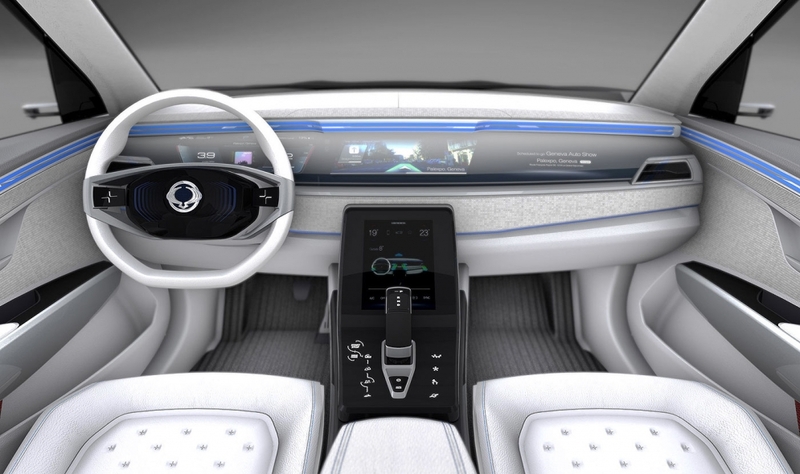 The concept has a range of 450km (280 miles). The updated Korando will replace the current model to sit above the Tivoli small SUV in its European lineup. 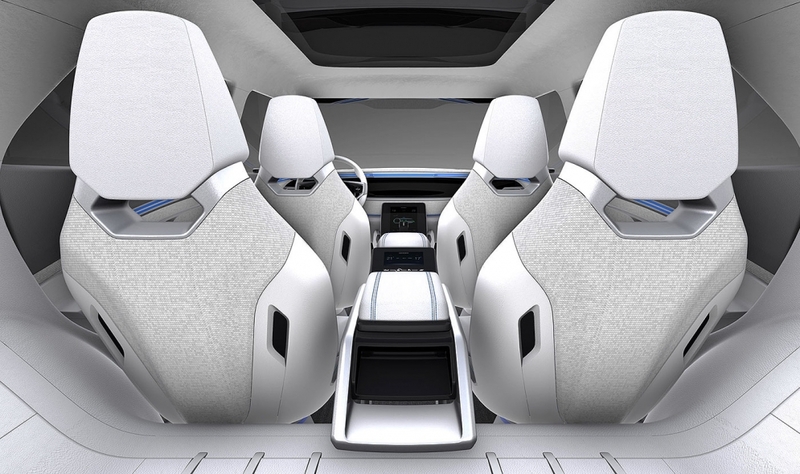 The company also sells the Rexton large SUV, the Rodius large minivan and Musso pickup. The Korando currently sells from 19,990 ($22,963) euros in Germany. 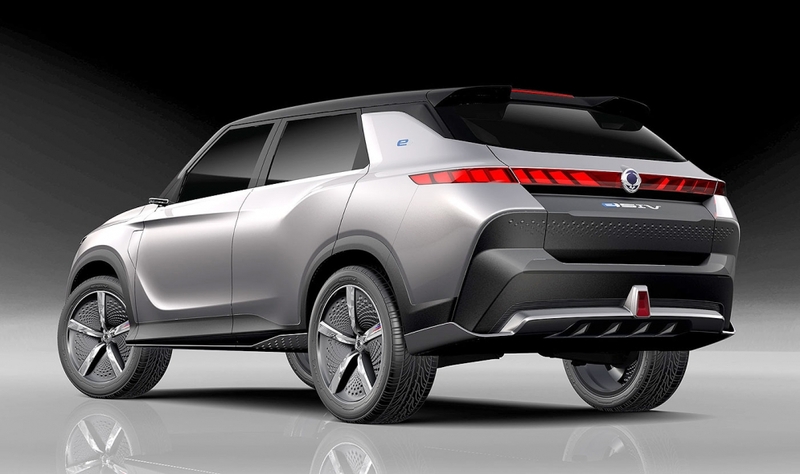 SsangYong, which is owned by Indian conglomerate Mahindra & Mahindra, sold 14,985 cars in Europe last year, down 14 percent from the year before. The Korando, which stands for Korean-can-do, was the brand's second most popular model after the Tivoli. 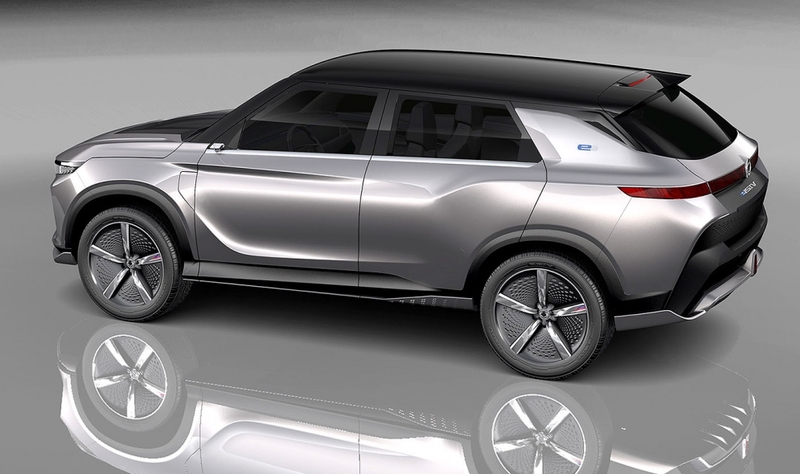 The new Korando will form part of the brand's entry into the U.S. market by 2020, CEO Choi Johng-sik told Automotive News Europe in 2016. 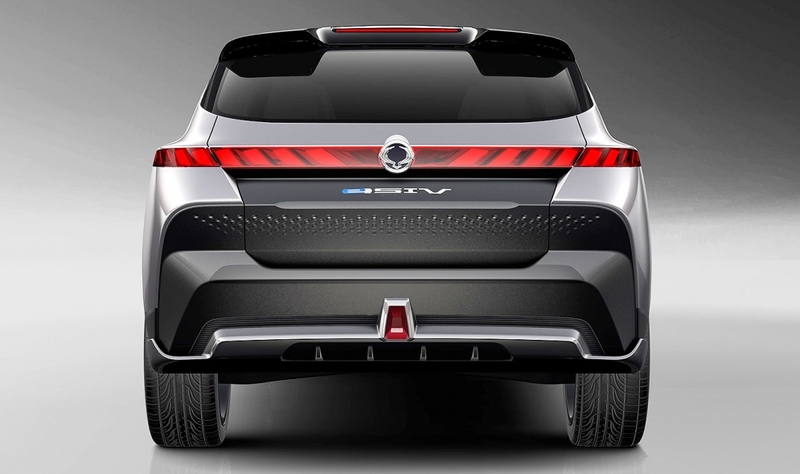 The brand would also sell a revised version of the Tivoli, he said. 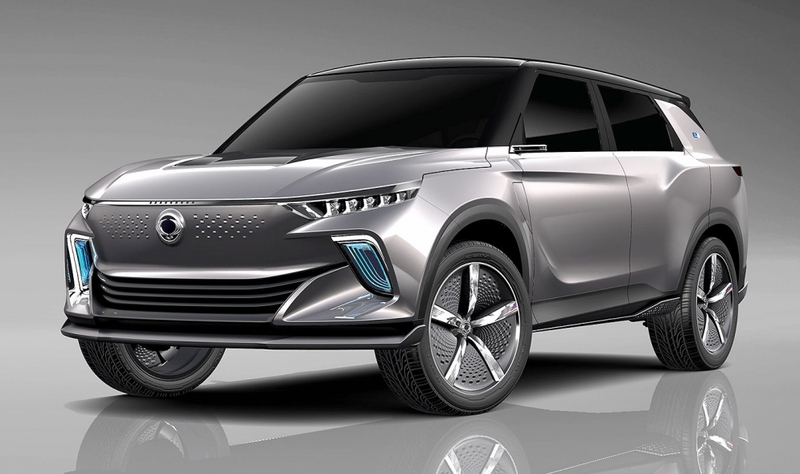 SsangYong was originally a bus maker. The company started making off-roaders in 1974 when it entered into a short-lived partnership with American Motors to build Jeeps. It has focused on off-roaders since then, many using Mercedes-Benz engines.